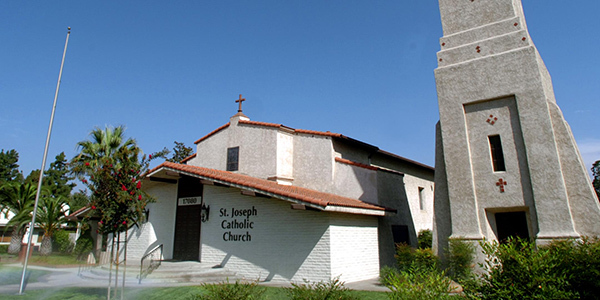 Founded in 1930 as the first parish in Fontana, St. Joseph strives to welcome persons and families of all ethnic and socioeconomic groups and nurture their spiritual growth through the Sacraments and the diverse ministries made available. Pastor: Rev. Efraín Villalobos, M.S.P. Parochial Vicar: Rev. Juan M. Escobedo, M.S.P. (Closed daily for lunch from 12:00-1:00 p.m.